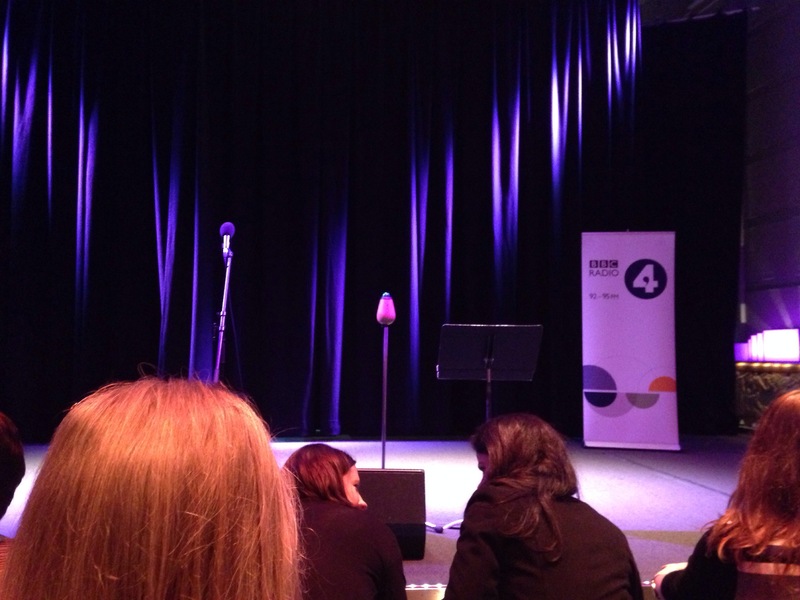 I was lucky enough to get two sets of tickets to Stephen’s recording of his new series Idiot’s Guide to Life. This week I brought Andy along and it didn’t let us down, absolutely loved it again, hilarious night. The show is aired in May on BBC Xtra I believe, so keep an eye out! Other than that it was a normal day, but with Nandos and radio, lovely!